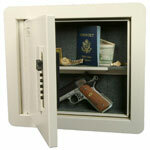 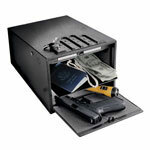 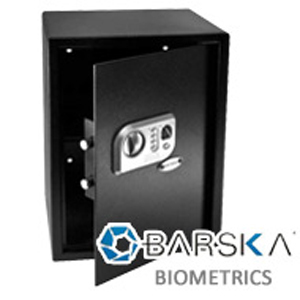 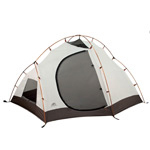 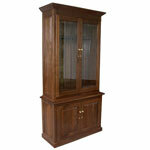 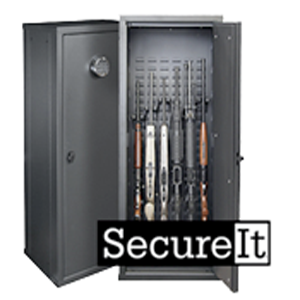 Our expertise extends beyond gun safes to the vast world of security products. 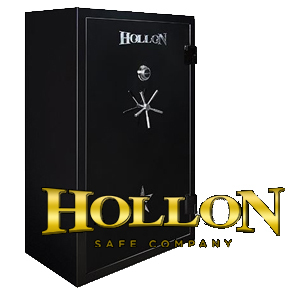 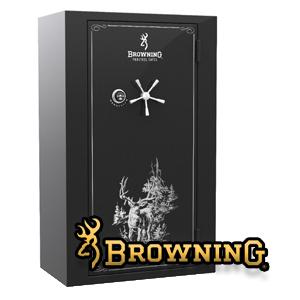 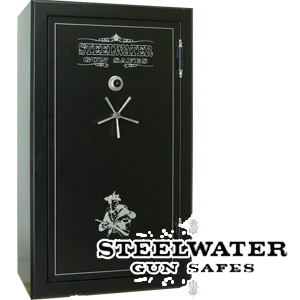 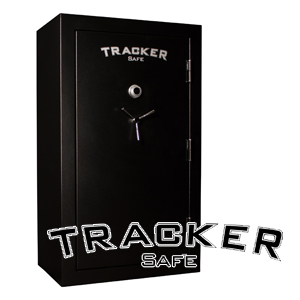 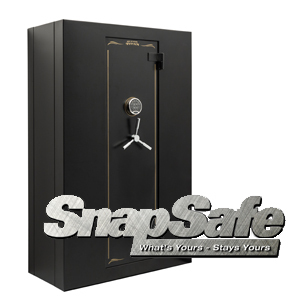 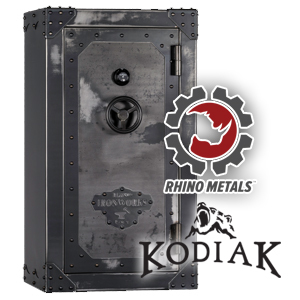 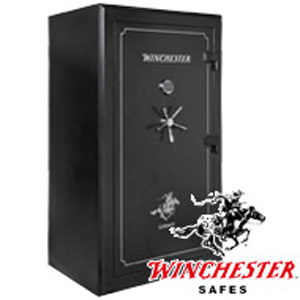 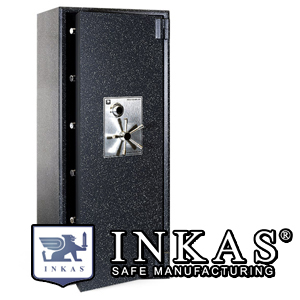 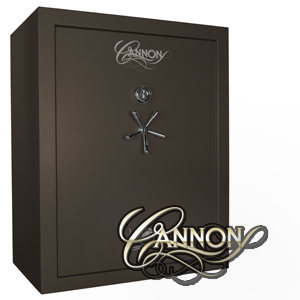 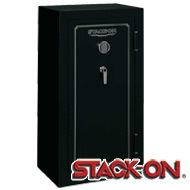 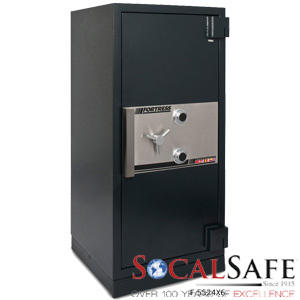 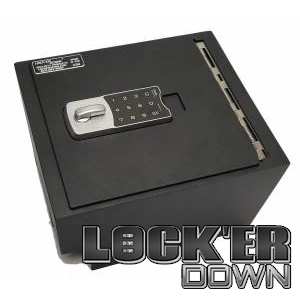 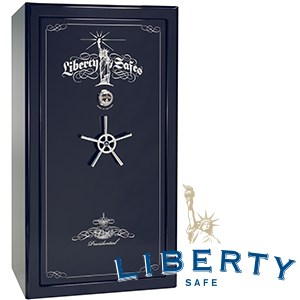 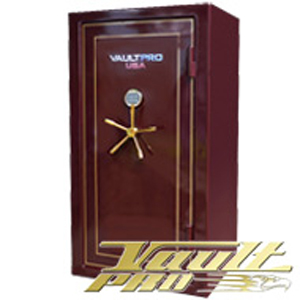 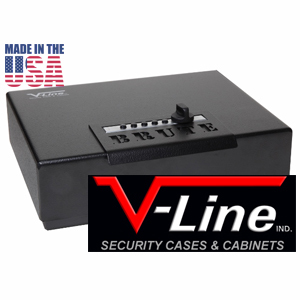 Nobody on the web offers a wider selection of pistol safes, wall safes, office safes, deposits, water-proof gun safe and hand-gun safes. 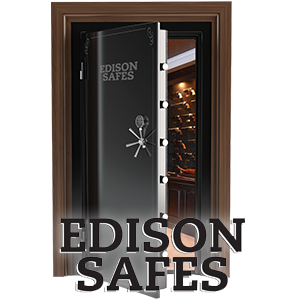 Not only do we provide industry's best gun safe, but we also have the finest customer service representatives in the industry. 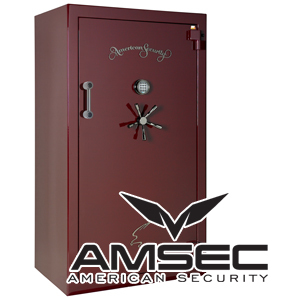 Yes, we do speak English; yes, we will answer the phone; and yes, we are proud to call America our home.